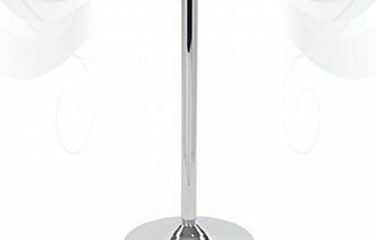 Plinths and poseur tables are a practical addition to any bar area, but practicality doesn't have to mean plain. 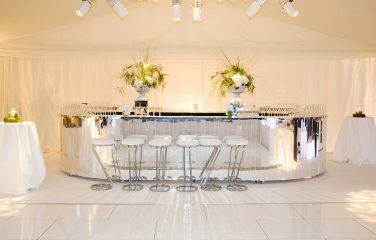 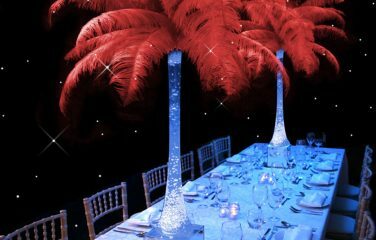 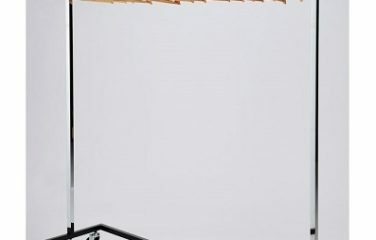 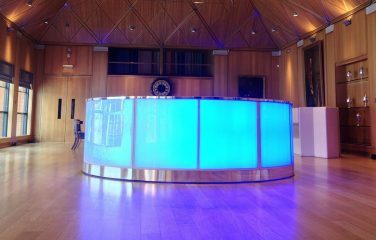 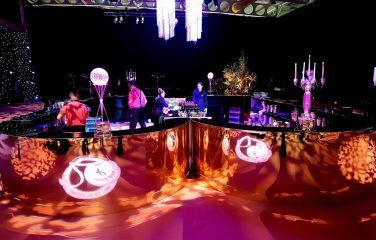 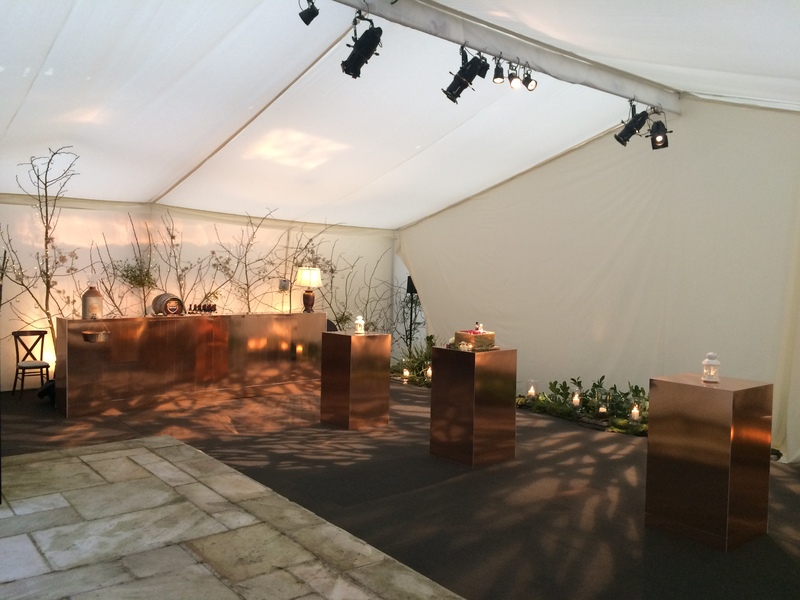 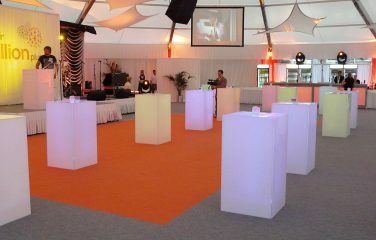 Our Mirror Poseur Tables are a visually stunning option for your event. 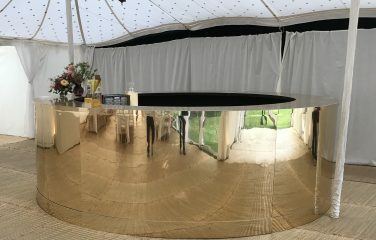 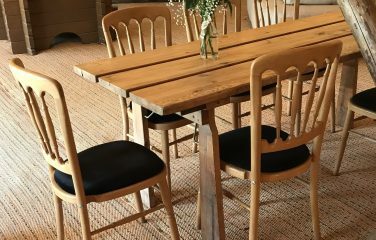 Mirrored furniture is wonderful for making your space look larger and amplifying light within the room, making our Mirrored Poseurs a popular choice for events. 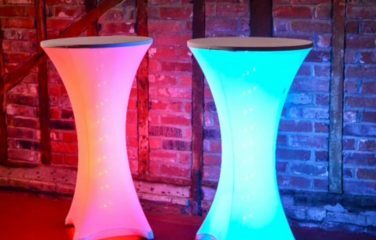 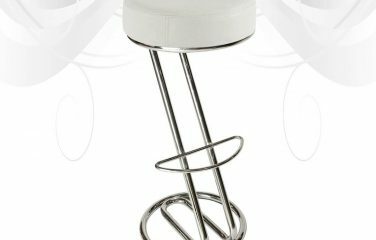 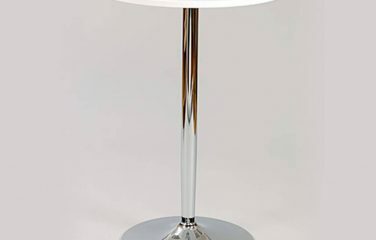 Use these as Poseur Tables around your bar area, or use them as Plinths for displaying items within your room.